1.What does a power inverter do? When you are in the environment where no AC power source.For example,you are camping out side,or you are in the car and you need to use notebook.The solution is you can just connect the inverter into a battery or into the power source in the car,then plug your AC devices into the inverter.The result will be......you got portable power.The power inverter let you get the portable power whenever and wherever you need it. 2.What is the difference between Modified Sine Wave inverter and Pure Sine Wave inverter? The difference between them is the Pure Sine Wave inverter always produces a better and cleaner current so as to make the application smoother. 3.Do I need Modified Sine Wave Inverter,or Pure Sine Wave Inverter? If you're running sensitive electrical or electronic items,like professional photographing,laser printers,laptop computer,specialized applications such as medical equipment,please choose pure sine wave inverter.Modified sine wave inverter is fine if you just want to run normal lights,TV,microwave oven,tools,etc. 4.What should I be careful about so I can use the inverter safely? (1) Use the device only with well ventilated. (2) Do not operate the device in a damp or wet environment. (3) Do not expose the device to moisture. (4) Avoid placing the device near sources of heat or under direct sunlight. (5) Always properly ground the device before operation to avoid possible electrical shock. (6) Keep the device and the power source (such as 12V or 24V battery) away from any inflammables to avoid possible fire or explosion.Note that it is normal to experience sparks during connection between the Positive (+) Terminals of the device and power source.This is caused by the current flow to charge the capacitors within the device. (7) A qualified specialist who is familiar with the dangers involved and aware of the relevant regulations must only carry out maintenance and repair. 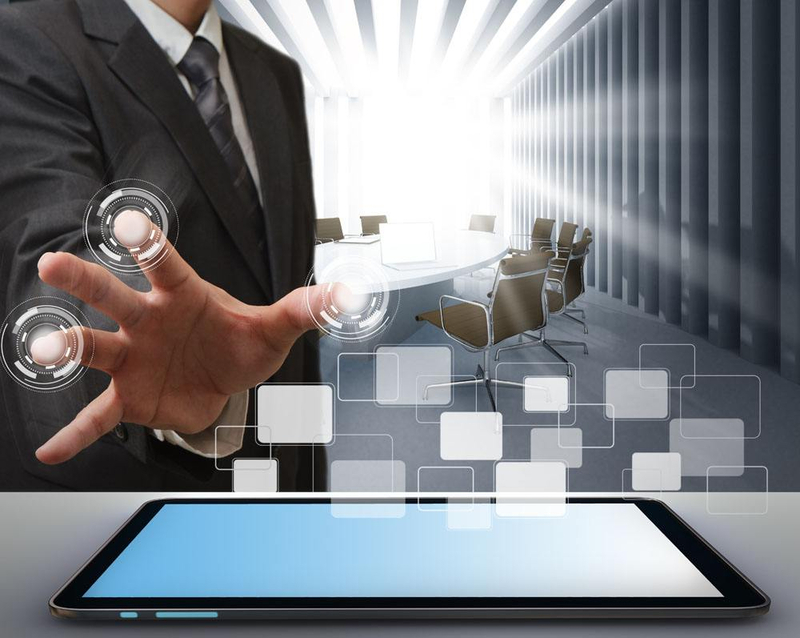 5.How long can I expect my devices to run? (2)Total the amps on the devices you will use on the inverter,add another 1/2 amp for the inverter itself. (3)Take THAT total and divide into the first number you came up with. (4)The result will be your runtime in hours.The more batteries you put in parallel the longer runtime you can expect. offset the drain by heavy powertool use? Yes,most of our customers will leave their vehicle running while using their inverter.We recommend that only 5000 watt inverters and below be used on your truck or large vehicle.Advise your vehicle's manufacture or mechanic to make sure your alternator will keep up with the amps being used. 7.What is the Low Voltage Alarm & Shutdown? The low voltage alarm will sound when the DC source falls below 10 volts and the automatic shutdown will power off the inverter.This is done to save your battery(ies) so you can restart your vehicle. No.Treat your inverter like you would your TV.You wouldn't put your TV outside in the rain,please don't leave your inverter there either.Be aware of lighting storms.If struck,your inverter would go into a permanent overload state and may even smoke it.If using in a marine environment,try to keep it tucked away underneath,in a dryer area. 9.What's this hertz thing all about? Here in China,things run a 50Hz.And,in Europe and most other places around the world,things run at 50Hz.But,in USA and Japan,things run a 60Hz.You'll most likely require a 50Hz inverter if you are running a device intended to run on Europe power. 10.Do you still have a question? 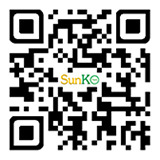 Please feel free to contact a support service representative by e-mail: support@sunkotech.com .